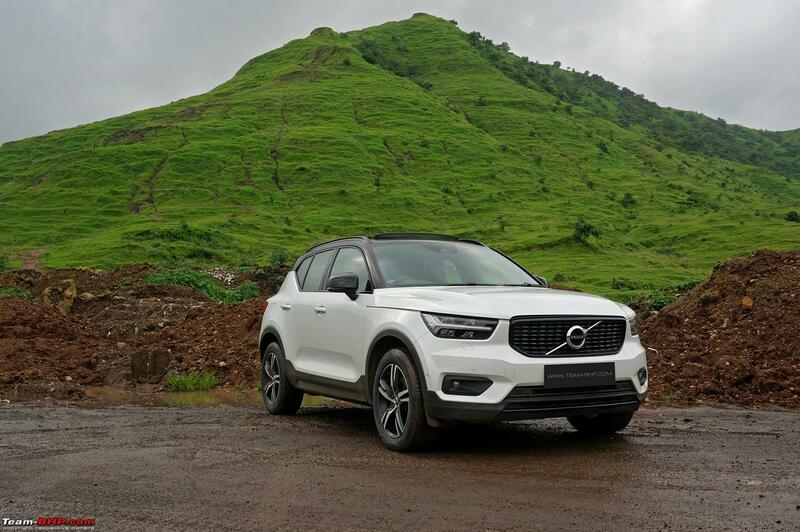 When it comes to car colours, WHITE is the most-preferred choice for many Indian consumers with 43% of them opting for the tone in 2018, according to a report by global paints major BASF. Re: Colour Popularity Report: Which car colours sell the most in India? I remember when I got my i20 in 2011, red was quite rare. Now I see it frequently on roads for a lot of vehicles. Lots of Red Compass' in GGN. Red is the type, you look back at, after parking your park. And then I got a blue Creta. They look fabulous parked next to each other. Blue is so unique. Love it! is so unique. Love it! I think with good maintenance, we can retain the shade of red in a very good quality. I ensure that my car is covered when not in use and I do pamper it with regular water less washes and selant and wax treatments. As a hobby I do this on my own. Here is a very recent pic may be 3-4 days old post a good detailing session. Segment wise comparison and filtering out the cab segment might give a slightly different perspective. More hatchbacks and compact SUVs get sold in funkier shades than in white/silver/grey (not counting yellow boards of course). As you move up the segments, you'll see that change though. D-segment sedans are sold mostly with grey/white/silver/black. I think, the heat factor definitely plays an important consideration in India. 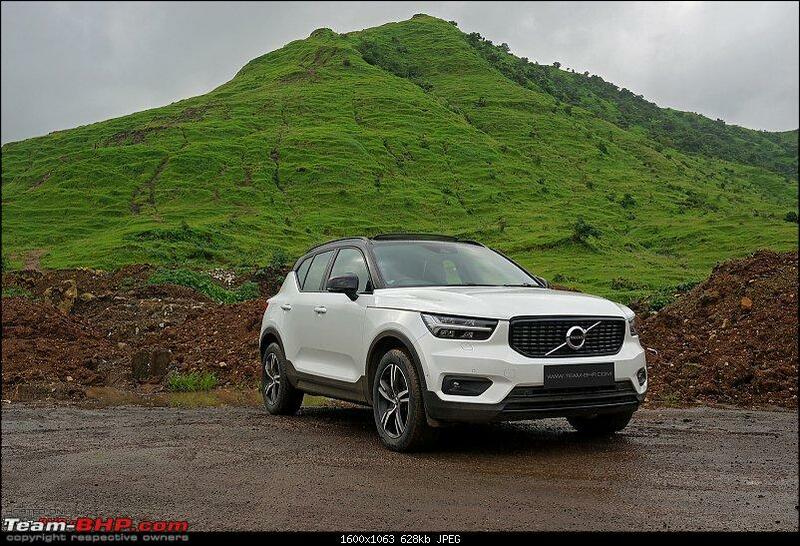 The high statistical or overall high percentage of "white" colored cars in India atleast has also go to do, in my view, with the segment of the car being sold. For e.g. the very high volume small and compact segments see a huge percentage of "whites" leading to the overall average inclined towards this color. Following diagrams show the color distribution for the Indian market, from the source document of BASF. 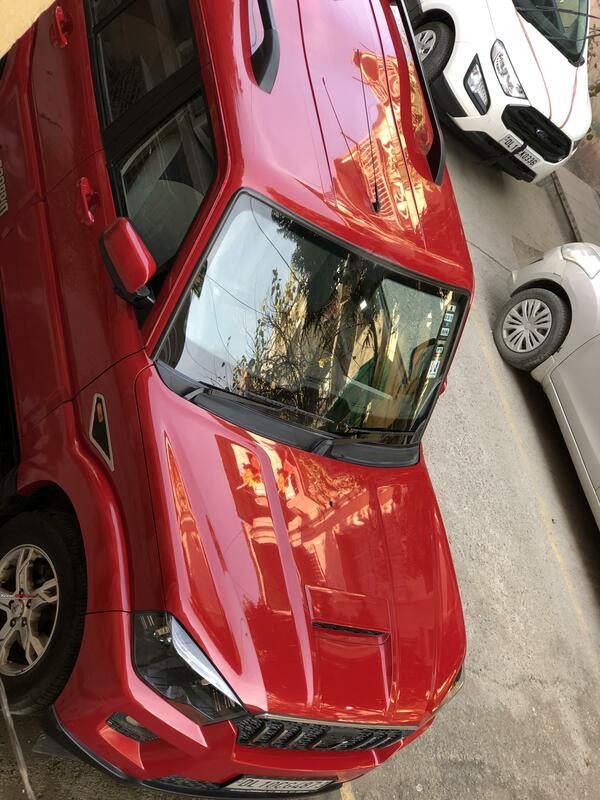 The high statistical or overall high percentage of "white" colored cars in India atleast has also go to do, in my view, with the segment of the car being sold. Almost 99.9% of the commercial cars I see are white and they contribute to a bulk of the sales. It would be interesting too see the breakup for private registration cars only. According to a study carried out by the BASF, white was the most preferred colour for new cars in 2018. 4 out of 10 cars sold in India were white in colour. 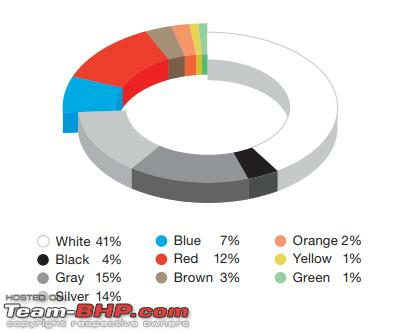 43% of the cars sold were finished in white, followed by grey and silver at 15% each. 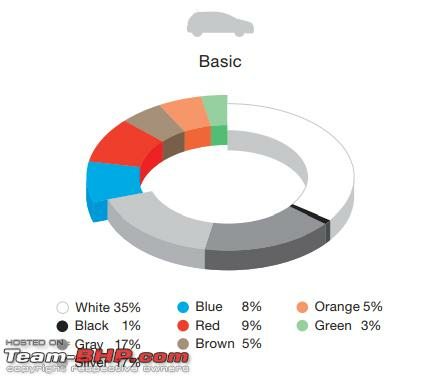 White was also the most preferred colour in the small car segment. Red was the most popular chromatic colour, accounting for 9% of new cars sold. 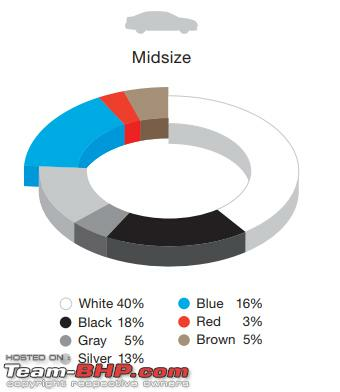 In the SUV segment, which accounts for 23% of new cars, white was the most popular at 41%, followed by grey at 15%, silver at 14% and red at 12%. 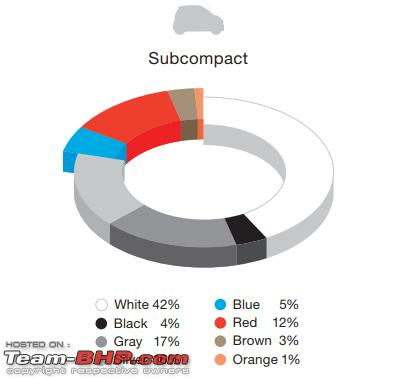 46% of compact cars were finished in white, while that figure stood at 42% for the sub-compact segment, and 40% for mid-size cars. 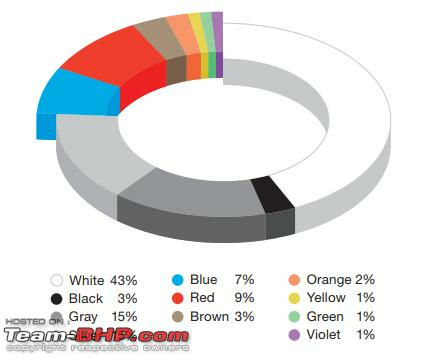 In the global market, achromatic colours like white, black, grey and silver accounted for 80% of the cars sold worldwide. Of these, white was the most popular. Blue was the most popular chromatic colour, followed by red. 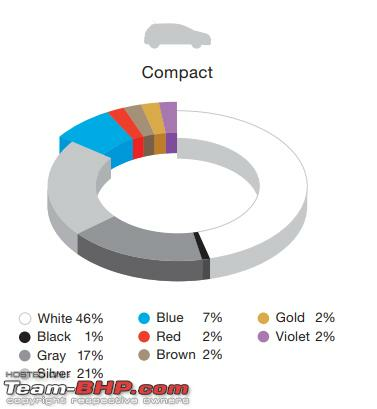 Chromatic colours were popular for smaller vehicles, while achromatic colours were popular for the larger segments, where black and white saw a considerable increase over 2017. White was chosen for every fourth car in North America, every third car in Europe, and more than every second car in the Asia Pacific region. Silver saw a slight reduction in popularity. Last edited by ChiragM : 17th January 2019 at 12:39. However, Brown seems to have been the media car colour of the year 2018. White and silver were always popular - the others are only slowly catching up still, in terms of popularity. I wonder how much part these verified/unverified claims play in the colour selection. As trivial as these may sound, they are very actively searched questions! 1) Do drivers of red cars pay more for insurance: A very popular question in FAQs of a lot of insurance providers. If you own a red car, will you pay more for auto insurance? Forty-four percent of Americans seem to think so, according to a study by insuranceQuotes.com, an online insurance comparison site. So in 2008 and 2009, the state of California considered banning the sale of new black cars, not out of concern for California residents' on-the-go comfort, but because of the unfavorable environmental effects. It sounded like a bunch of hippie nonsense (and it even got some conservatives, such as Rush Limbaugh, all worked up), but the science behind the idea is sound. Add to that, the prejudice against black colour in a significant numbers of households in India; and perhaps even white because of the "taxi" perception. I love white . Looks classy on any kind of car, be it a hatchback or a luxury sedan. Just don't like it on vans as they look like ambulances (Omni) or taxis (Innova). Am surprised to see grey at no.2. Maybe, there is a mix-up with metallic grey (more like a darker silver). Silver is easily the 2nd most popular colour and previous research has pointed to that too. I've owned my share of black / dark-coloured cars and will agree that yes, they do get hotter when parked under the sun, but there is no difference on the move. Even a budget hatchback like the Santro today gets a chilling air-con. Even though scientifically whites should reflect off sunlight and thus theoretically keep cars parked in sunlight a little cooler, I hardly perceive any difference, at least in Delhi heat in summers (we own a white and a black). But, I can easily say, in the looks department, nothing beats the black. OT: I can already predict the winning color of 2019. Its orange!!! I can understand that color choice is a personal one - some people like white color, some black. Fine. But Silver? I am yet to see a car on which (among all color choices available on that car) silver looks the best. Few days back, someone in my apartment building have bought a silver Polo (sigh). How can one convince himself/herself to buy a silver Polo, when there is that smash looking Red Polo available is beyond me. I would rather live with a few visible scratch marks on a red Polo, than a silver Polo where the scratches may be a little less visible. Does this exclude cabs? Cabs are mostly white with a few silver ones, hope that won't skew the results. Compass looks great to me in Silver, black roof takes thing to next level. While for many cars silver does look boring, lot of people prefer sober colors and silver is easy to maintain(second only to white). Silver is the safest color as far as maintenance is concerned. The scratches don't show much on this color. Personally I am not a fan of that color. I prefer brighter colors like Red, Black, Blue. It's a shame we don't get sportier colors in India, apart from Red/Orange. Colors like Night Green, Canary Yellow need to be introduced again. White would be my choice if I want an understated look. Last edited by Waspune : 17th January 2019 at 15:38.